White leaf tea is the most prized of all teas, it is high in antioxidants, with a lighter, sweeter more refreshing taste than green or black tea. 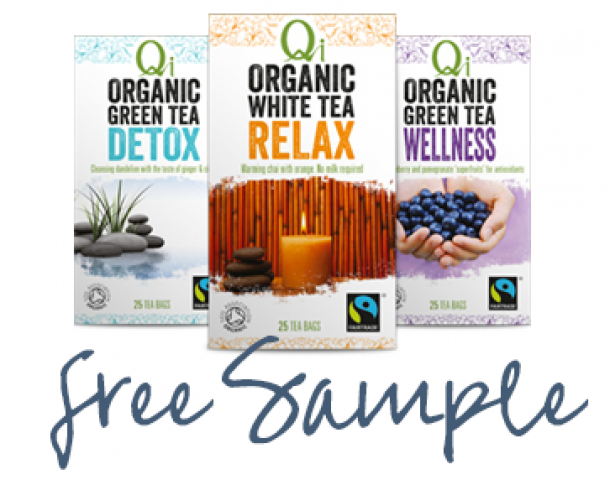 White tea is hand plucked from the same bush as both green and black teas, however rather being plucked from matured leaves, it is instead made from the baby buds and youngest leaves from the tea bush. It is called white tea because of the fine white hairs that are underneath the newly grown leaf. Once plucked, the buds and young leaves are then quickly yet carefully prepared, all within two hours of picking, to minimise oxidation and maintain the high levels of antioxidants and natural sweetness. 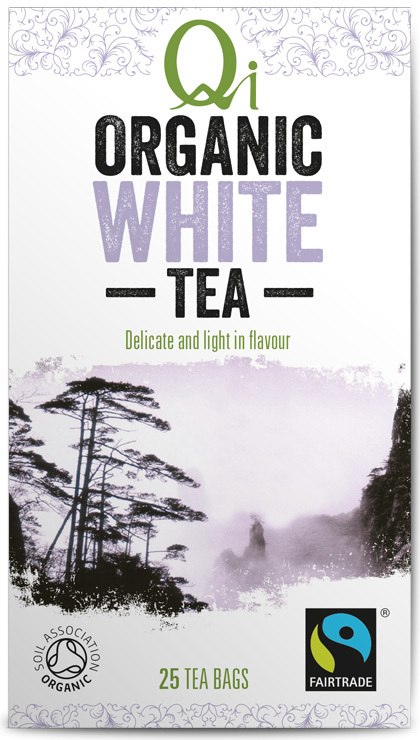 White tea is best enjoyed without milk or sugar and steeped with water below boiling point.